SuperShow Roadshow a Big Success! The SuperShow team were busy through December and January meeting with the many agricultural shows throughout Ireland. Dotser in association with the Irish Shows Association presented 5 workshops on the latest SuperShow software that allows agricultural shows manage competitions and tradestands through a simple to use online portal. 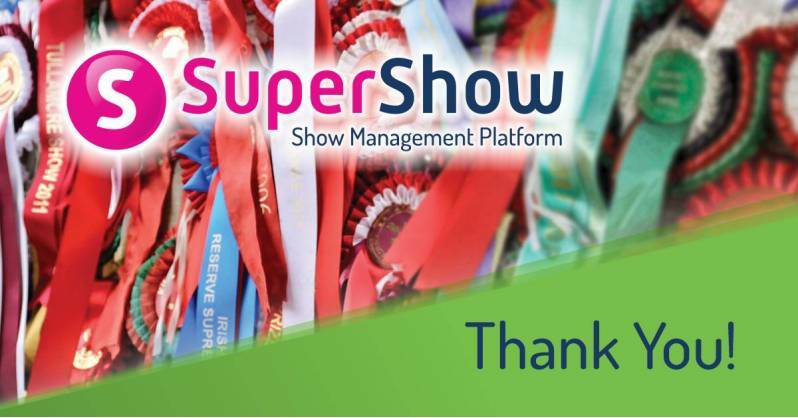 Although quietly confident that SuperShow ticks all the right boxes for show organisers​​​​​​, the overwhelming positive response to the online system has been much appreciated.